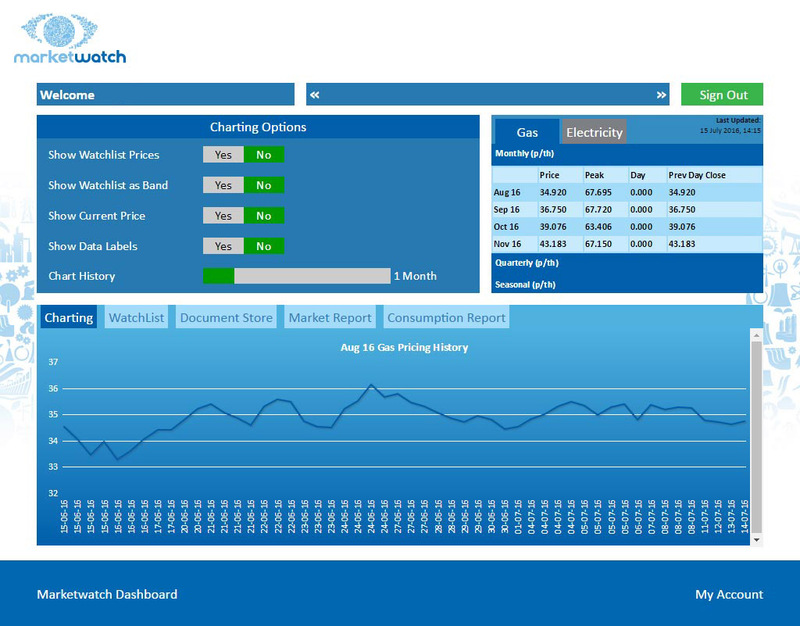 Once logged on to Market Watch, you can see the latest wholesale pricing for gas and power which are continuously updated to allow you to get the best pricing. All your personalised reports are also stored here. 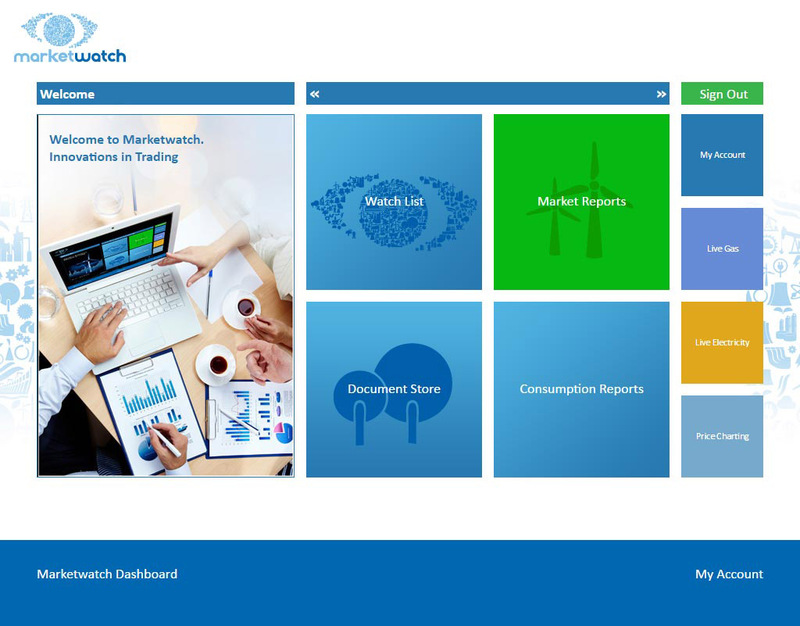 At the centre of our procurement strategies is the Market Watch portal.